Valley now offers the blackest light absorbing vacuum deposited coatings available on the market, used for stray light suppression in the UV, visible and IR ranges. Applications requiring ultra-high specific surface area in capacitor/battery electrodes and nano porous materials. 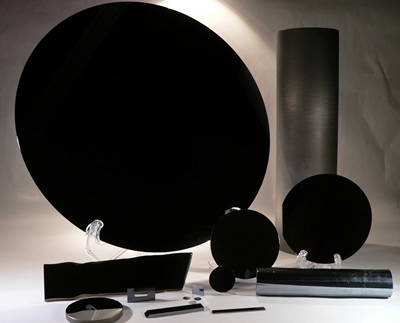 For overall black optical coating types, click here. It takes just 30 seconds to join. For full access to this information, please register now.